Hip Hip Hooray! You're Only One Click Away From a Successful September Membership Campaign! to NYSPTA. MemberHub makes it simple - just click and done! 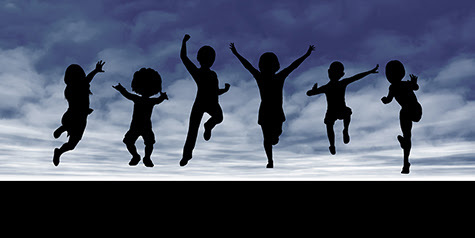 the future for every child. NYS PTA is the 3rd largest State PTA Nationally! Make sure you have updated your Officer Information via MemberHub, paid your insurance and have no outstanding card issues.  Empire State PTSA is a statewide unit formed in 1979 for those who may no longer be associated with their local school or PTA unit, or who do not have a PTA in their school or community and are advocates for children and youth. Members already belonging to local PTA units may also join the ESPTSA as a way of showing their support for the association as a whole.